A Virginia native, Dr. Steven Danaceau is a board-certified, fellowship-trained orthopedic surgeon serving Arlington and the surrounding metropolitan community. 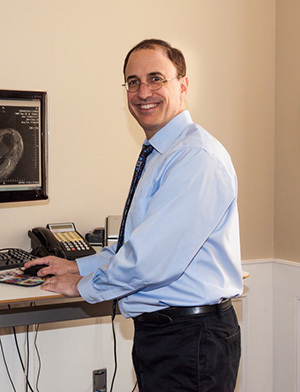 He spent his formative years in Northern Virginia attending school and watching his father, Dr. Henry Danaceau, establish a successful Orthopedic Surgery practice. After receiving a bachelor’s degree in biology, with honors, from the University of Virginia, Dr. Danaceau earned his doctor of medicine (MD) from the Medical College of Virginia. 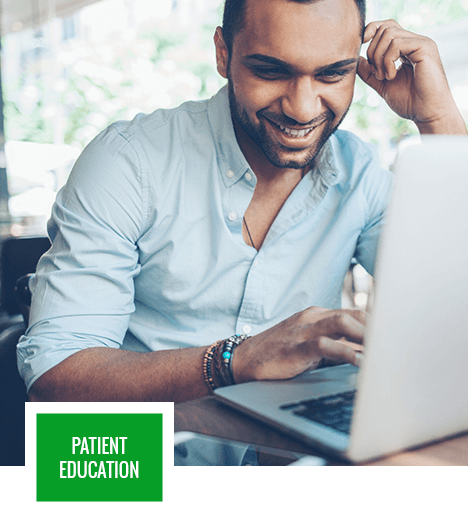 He completed his Orthopedic Surgery residency at the University of Kentucky Medical Center, where he earned the Outstanding Resident Award for his dedication to patient care. He also received a Best in Research award for his research on shoulder fractures. In addition, Dr. Danaceau covered professional and local high school athletics and lectured at local and regional sports medicine conferences. Dr. Danaceau's passion for and desire to learn more about shoulder problems and athletic injuries led him to the Baylor College of Medicine in San Antonio, Texas, where he received fellowship training in shoulder and sports medicine from one of the few national and international experts on arthroscopic shoulder surgery. At the end of his fellowship, he was presented with the Special Recognition Award for his dedication to patient care and community service. Dr. Danaceau has given his time toward community service as a team physician for several local athletic events and schools. He was the first orthopedic surgeon to provide on-site care and supplies to the Arlington Free Clinic. Dr. Danaceau has provided internships for students at Arlington Career Center and PRIME programs. Dr. Danaceau is also a past president of the Arlington County Medical Society and has served for many years as a delegate to the Medical Society of Virginia. From the exam room to the emergency room and operating room, Dr. Danaceau is dedicated to providing orthopedic care in a respectful and caring fashion.